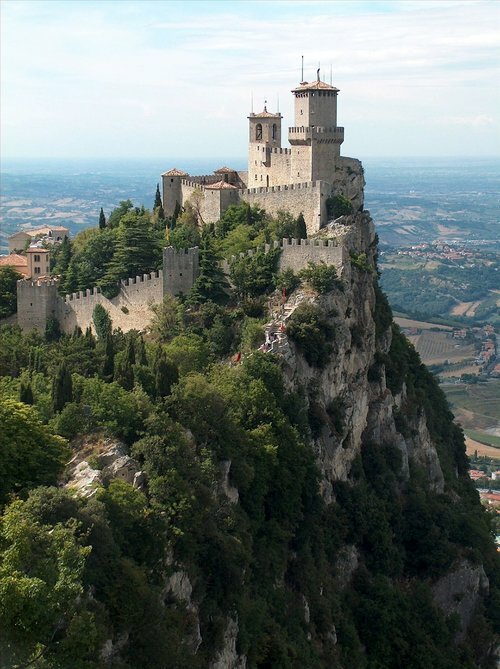 San Marino is an enclaved microstate nestled in the middle of Italy. The official language is Italian. If you are looking for an apartment in San Marino online, you won’t have much luck. Aside from Immobiliare.it, there are just not a lot of sites. Your best bet will be to get a hotel or hostel and then ask around to see what housing options are available. If you are interested in working in this country, be sure to check out my article on how to find a job in San Marino as a foreigner. Enjoy your stay!